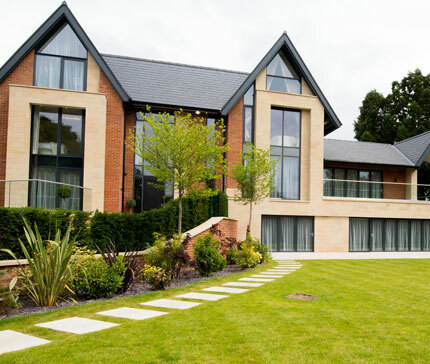 Our success is built upon creating luxurious replacement properties in sought-after locations such as green belt and conservation areas, specifically in the Cheshire area, including Alderley Edge, Prestbury, Wilmslow and Mottram-St-Andrew. 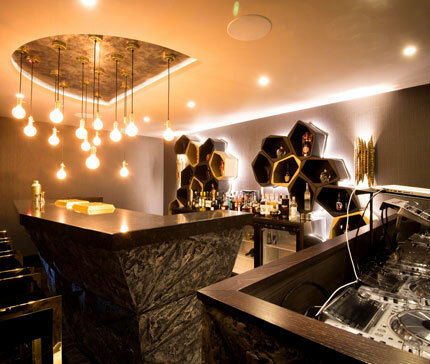 We also refurbish listed buildings to create opulent homes that are truly original. Together, with our knowledge and project management skills we are well placed to deliver creatively considered homes, with a relentless focus on the finished detail.